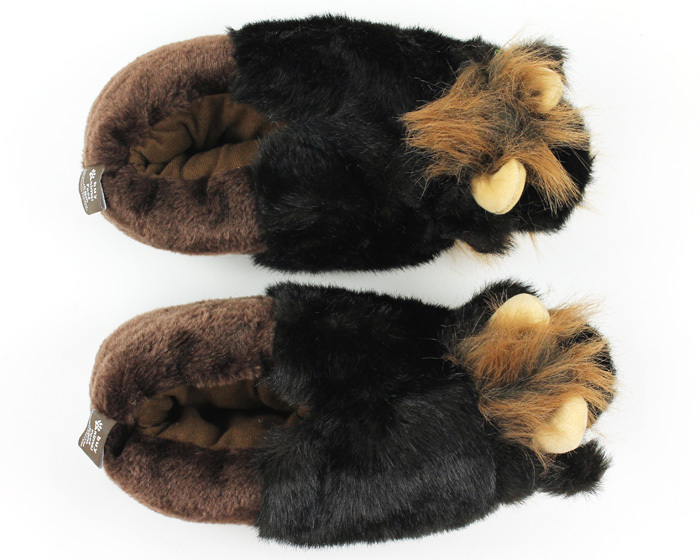 Roam at will with these comfy Buffalo Slippers. 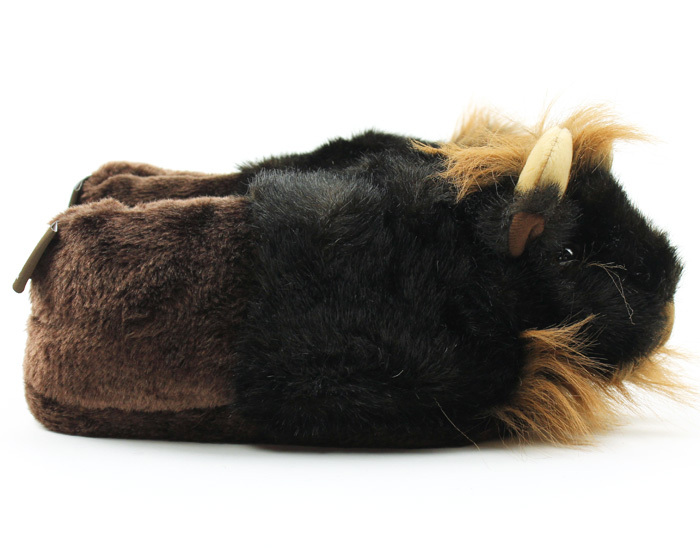 Detailed and padded, these bison slippers promise to keep you warm, even in the worst Yellowstone winters. 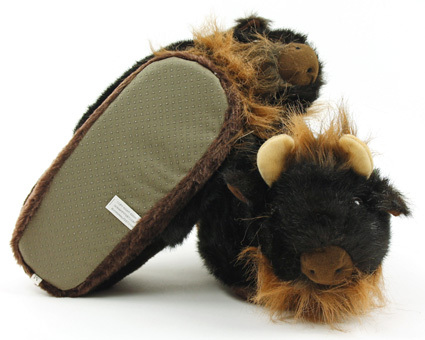 Thick and plush materials combine with a no-slip sole to provide you with the utmost comfort and style. 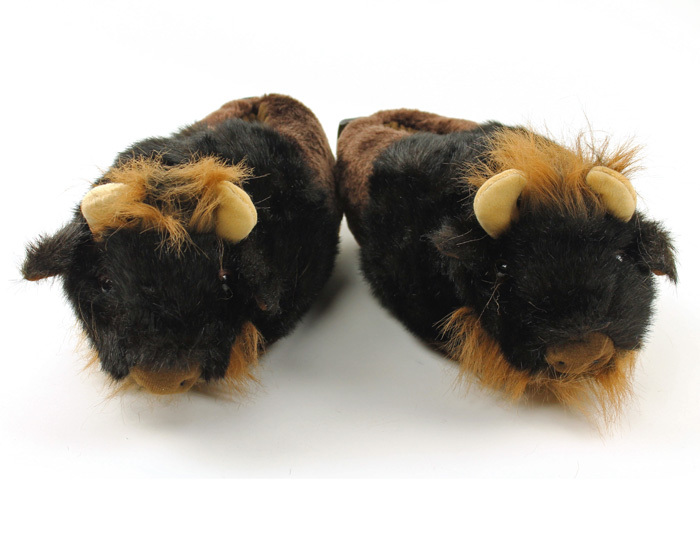 Whether you're home on the range, or on the sofa, roam in comfort with these Buffalo Slippers. I ordered these for my grandma. She loves them! They also shipped very fast! Advantages: Super cute and comfy. 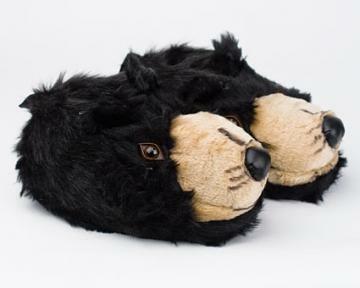 Advantages: covers your whole foot not just the sole, cushiony and very warm. Disadvantages: mine had a minor alignment problem but nothing major, just keep the speed down to minimize entanglement. Got these as a gift for my son and he loves them! 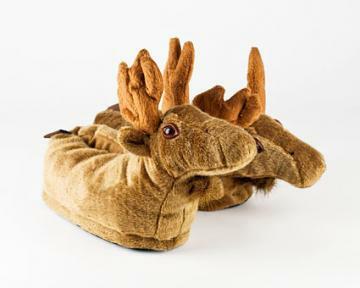 They are very soft and super warm, now I want a pair for myself!